Pool Cleaning Service Designed to Fit Your Needs and Budget! Maintaining a pool in the desert requires specialized, local knowledge. Splish Splash Pool Service has been a family owned and operated business operating In Phoenix since 1984, and we know how to ensure that your pool is clean, maintained, and ready for fun! Not sure what service you need? All pools are different. Customize a service that is perfect for you! Schedule an appointment with one of our Service Managers to evaluate your swimming pool and make recommendations on what might work best for YOU! Schedule Appointment or call 623-581-3111 now! 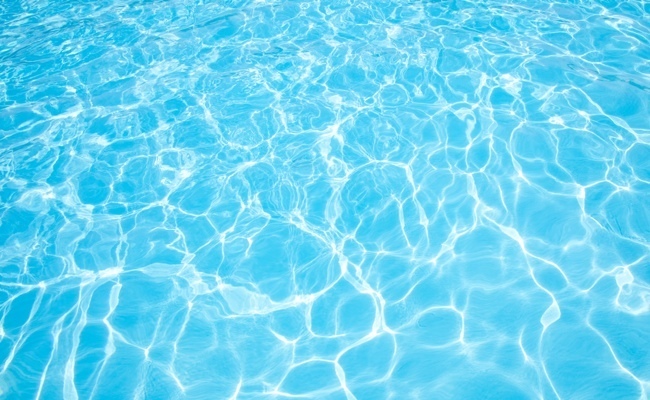 Our #1 priority is to ensure that you have a clean, safe pool to enjoy! This company has THE BEST rating overall. I have searched for so many companies that are decently priced for the type of work I need done, and boy oh boy was this one it! I trust that this company will get the job done and COMPLETE it, if you are looking for pool repair. There are so many unreliable pool companies out there right now. Thank you Splish Splash for helping me in a desperate time! Splish Splash Pool Service is one of the most outstanding pool companies. I have been with them for years, and they still have yet, to let me down when my pool needs a service. The customer service is excellent and they keep your pool looking wonderful. Due to all the storms this year, the pool has had its hits but here comes the pool tech to save the day! They keep my pool looking magnificent! Thank you Splish Splash for all your hard work to keep me happy! I am Very Happy with the service that they provide. They do a good job of keeping me informed if there is a problem with my pool. I have had service with them for about 3 years and they also have done a number of minor repairs for me. They do a good overall job. I recommend giving them a try if you are looking for a pool service company.